Are you going to party in Sinulog this year? Hyper Cebu and JCI Cebu Inc., the organizations who brought us 4 major events in Cebu: #HyperCebu, #HyperAfterParty, #HyperHalloween, and #HyperCebu2.0 will bring us another great and exciting event in celebration with Sinulog 2016! Hyper Wonderland will be the next epic event this year because they have a food festival, a lifestyle bazaar, and a HYPER RAVE! This will be the best place to bring your friends because everything is already here. The finest local and international DJ's will spin and will give us that extra hype. 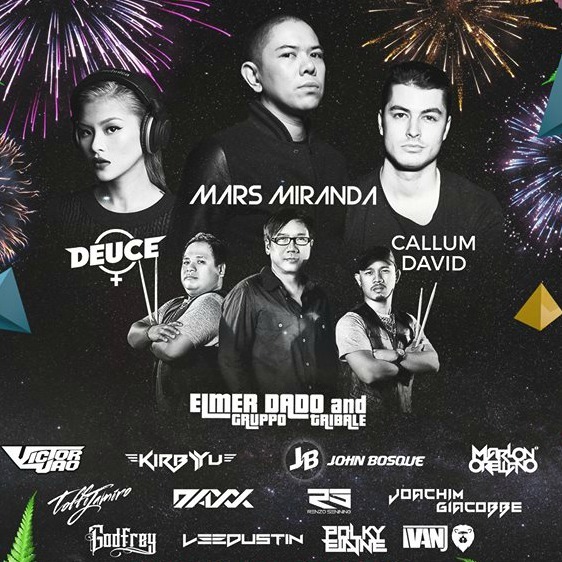 We have DJ Callum David, Deuce, Mars Miranda, and many more! 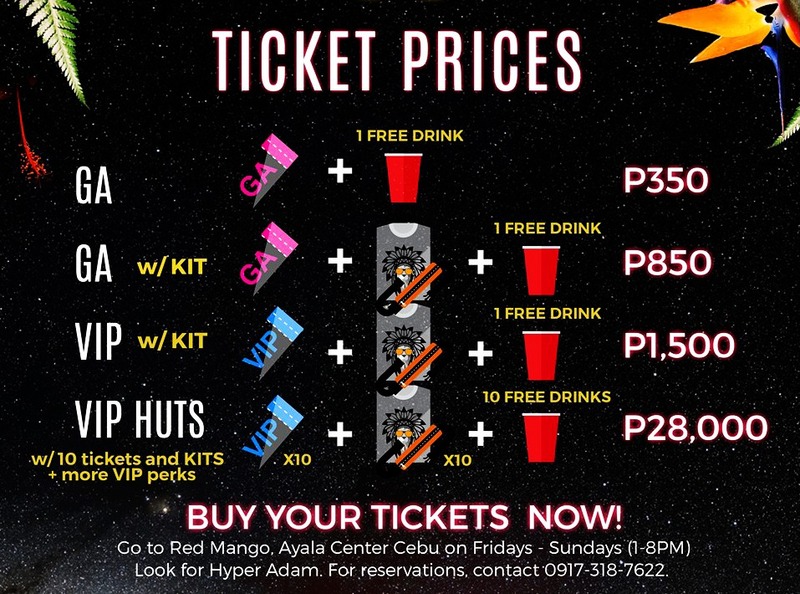 Tickets are available at Red Mango, Ayala Center Cebu or contact Hyper Adam at 0917-318-7622. Planning on getting wasted? Haha! You will never get thirsty because all tickets from General Admission to VIP will get a free drink from Bacardi! Hyper Cebu is actually a volunteer-ran charity cause and the proceeds will go to different projects of JCI Cebu. You get to party and give back to charities at the same time. How cool is that? So are you guys excited? 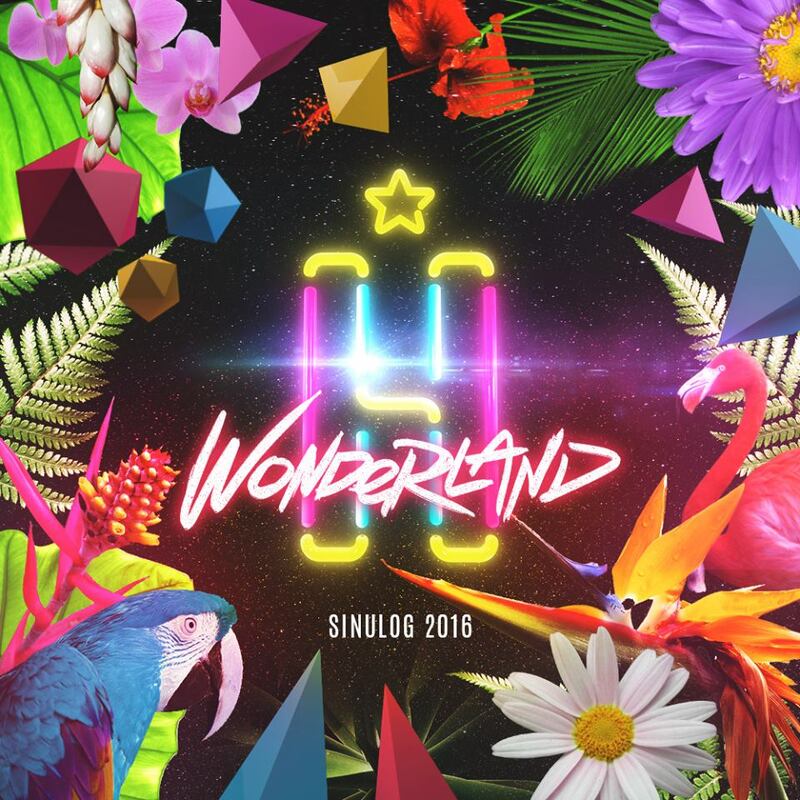 Prepare for take off and let's get lost into the wilderness of the NEON JUNGLE in HYPER WONDERLAND! 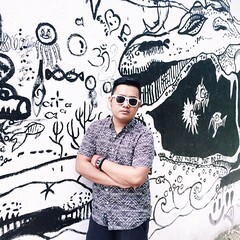 See you on January 17, 2016 at VIBO Place, Escario Street, Cebu City. Gates open at 2PM.